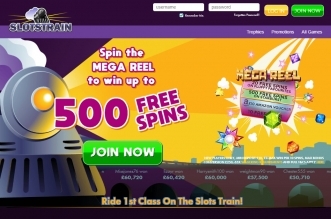 Bingo Hombre opened in September 2014 and operates on Jumpman Gaming software on the 15Network. The theme of the site is all things Mexican and the British weather being the way it is – always unpredictable and often wet – Bingo Hombre is looking to inject some permanent sunshine into the lives of players and to make every minute on the site feel like Fiesta time. You’ll find a singing Mexican Cactus on the welcome page, moustaches, blue skies and hot orange sands. The welcome bonus takes up the majority of the page and allows you to take a spin of the bonus wheel. 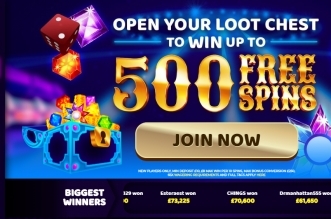 There’s ongoing rewards such as a bingo loyalty scheme and refer a friend scheme, plus free bingo games. The blog link on the welcome page gives you up to date information on what’s going on in the world on Bingo Hombre. You can find promotions, bingo schedules and tasty Mexican recipes in the blog too. You can deposit at the point of registration, or you can choose to do this at a later stage in your bingo account. 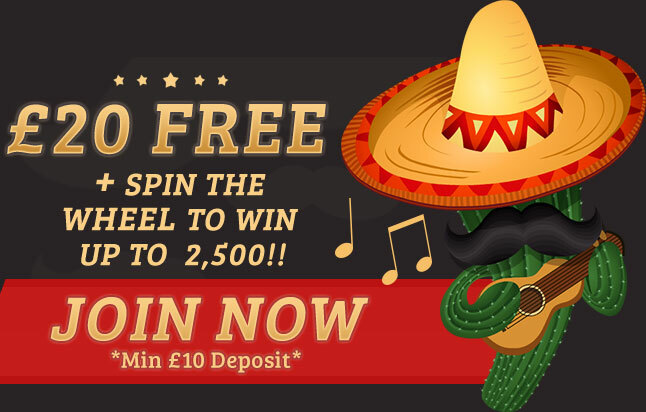 The minimum deposit accepted at Bingo Hombre is just £5, but you won’t get a spin of the bonus wheel unless you deposit £10. The bingo lobby shows you the games being played, the ticket prices, prizes and players in each room. You can win big bingo jackpots and progressive jackpots too. The bingo rooms are very bright, modern and are easy to navigate, new bingo players to Bingo Hombre won’t have trouble buying tickets here. Head to Bingo Hombre on your smartphone or tablet device and you can play the games on offer with no downloading required. You can register via the mobile version if you’re new to the site. 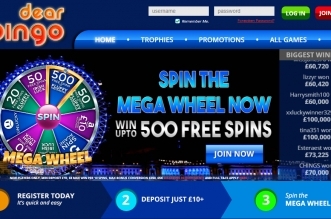 All the bingo promotions and games are available to play via the mobile site.